Joanna Zelman is the executive editor of video at the Dodo, the No. 1 animal brand in digital media. 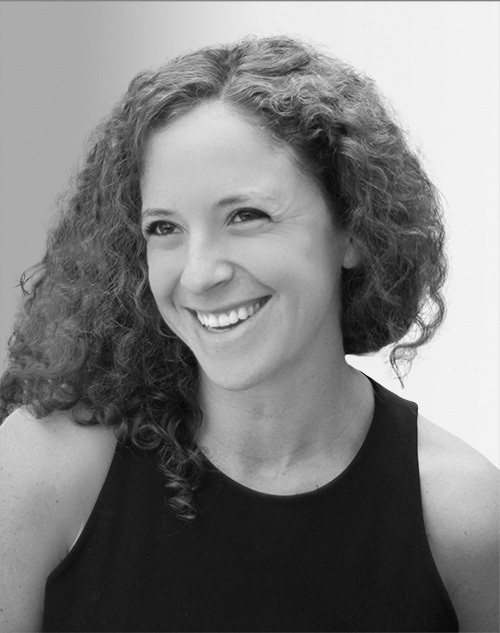 In her role, Zelman oversees creative development and production. She was recently consulting producer for the Dodo’s first linear TV show, “Dodo Heroes,” which aired on Animal Planet this June. Previously, Zelman worked at “The Huffington Post” as a front-page editor and for Jim Lampley’s Atticus Entertainment, under a first-look deal with HBO.